When most people think of New York, images of the Statue of Liberty, Central Park and Times Square often come to mind. The other part of New York, far from the city, is, in contrast, a beautiful scenic wonderland of lakes, waterfalls, vineyards and farmland. 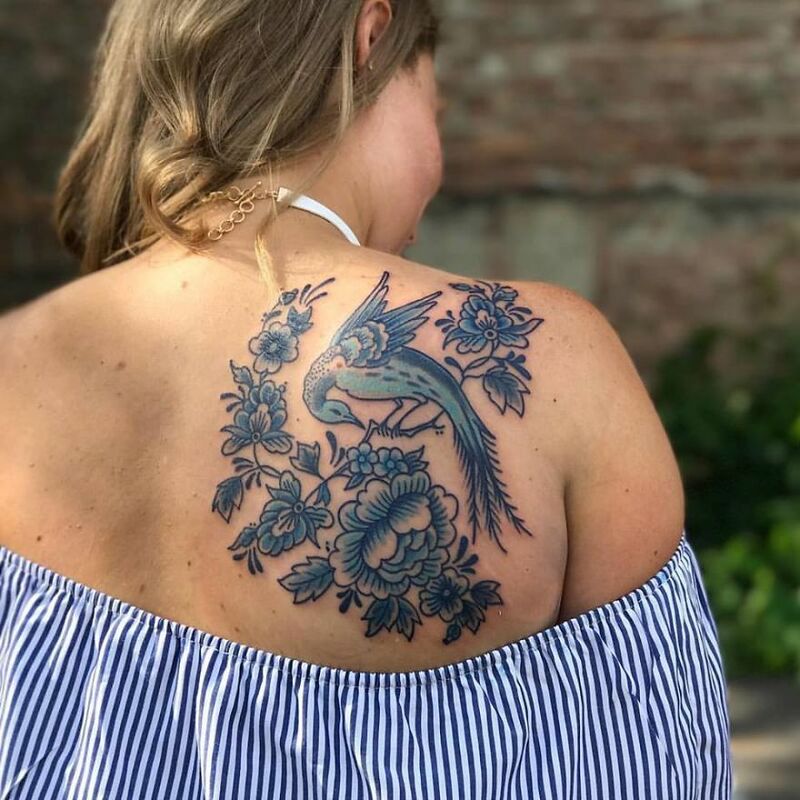 The Finger Lakes Region in Central New York is home to a nature-inspired tattoo artist, Tara Morgan. 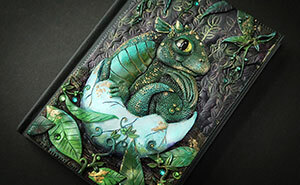 Relocating from the busy suburbs of New York City, Tara has found the slower pace and majestic scenery instrumental in developing a unique and sought-after botanical style that exemplifies her work. Surrounded by natural beauty in every season, it can’t help but spill over into her art, and her clients certainly benefit. 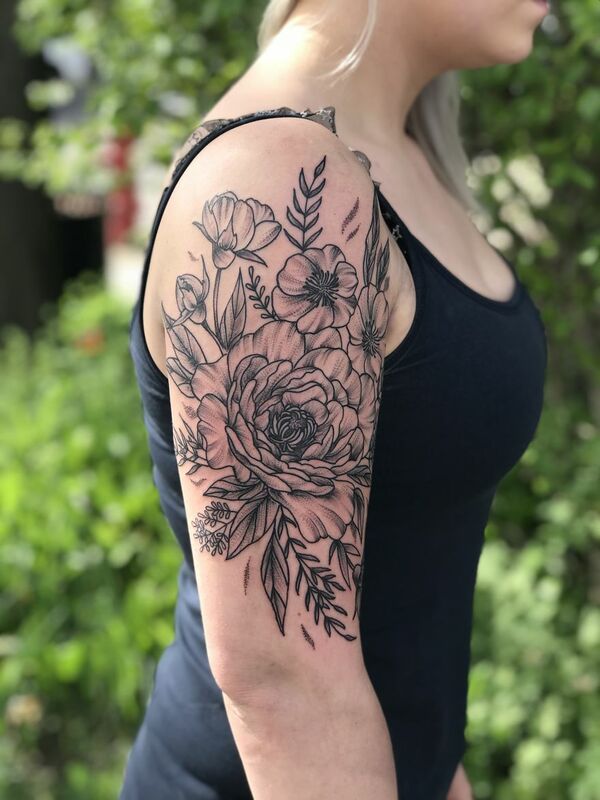 Specializing in botanical and nature-themed tattoos, Tara creates custom designs carefully tailored to fit her clients’ bodies with outstanding skill and creativity. 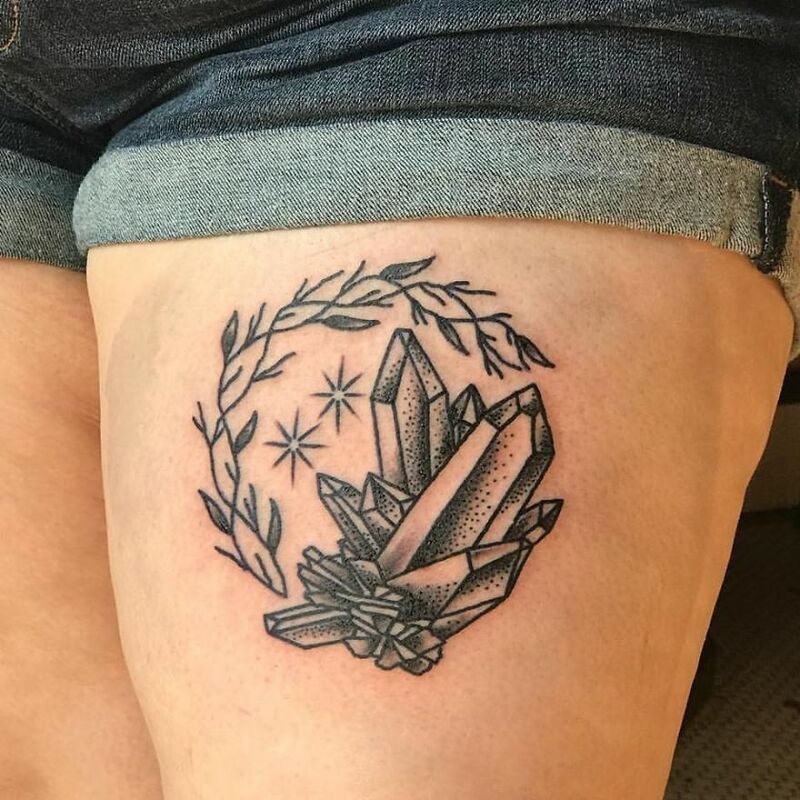 As a diverse tattooer, she is not pigeonholed into any one style of tattooing. 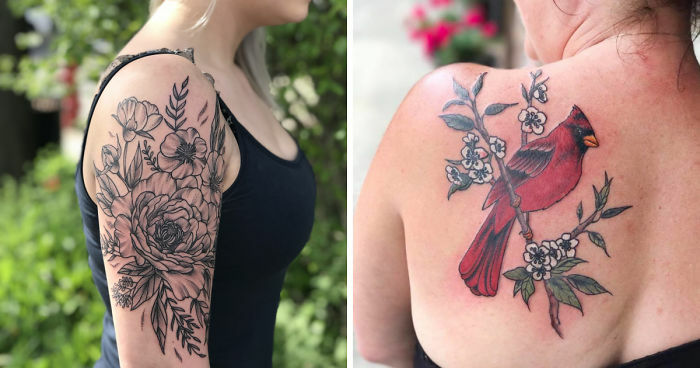 Although floral designs obviously dominate her work, they are executed in a myriad of styles including stippling and dot work, fine line minimalist, bold, henna-inspired blackwork and full but natural color tattoos in a painterly style. 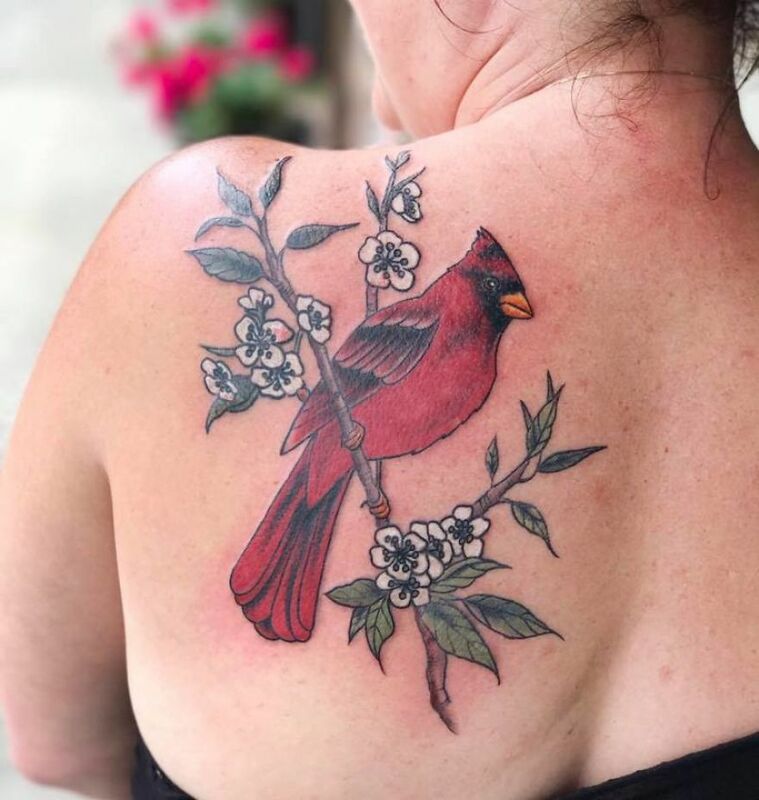 Whatever your taste in tattoos, delicate or bold, black and gray or color, this is a talented artist that brings nature and body art together in a truly magical way. 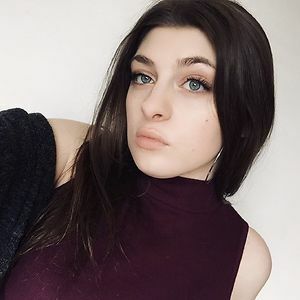 They are not bad tattoos, but they are not amazing (I see a lot of insecure lines - not sure what the English term is, English is not my first language).